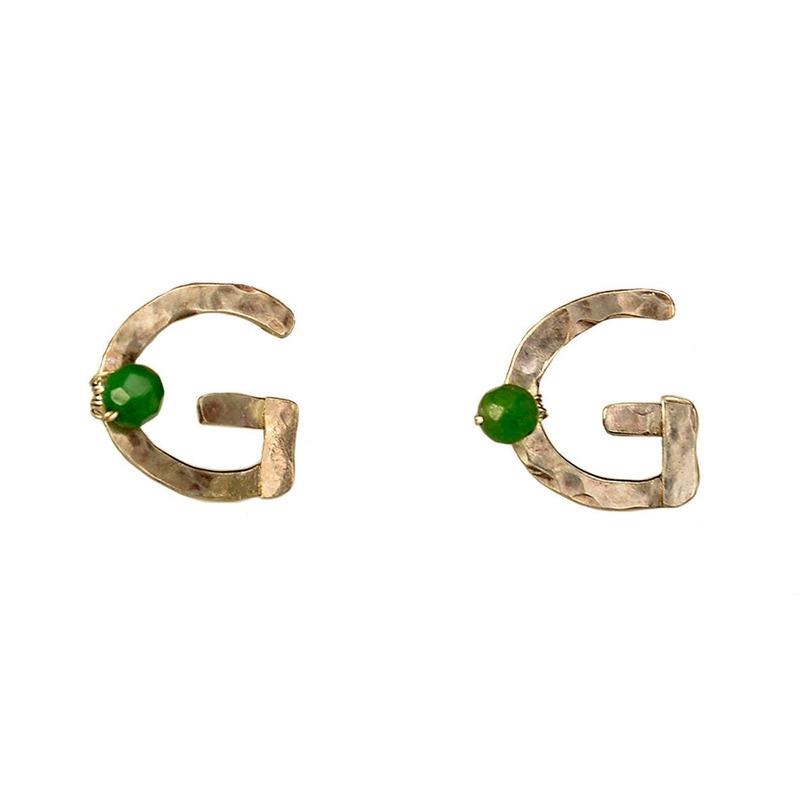 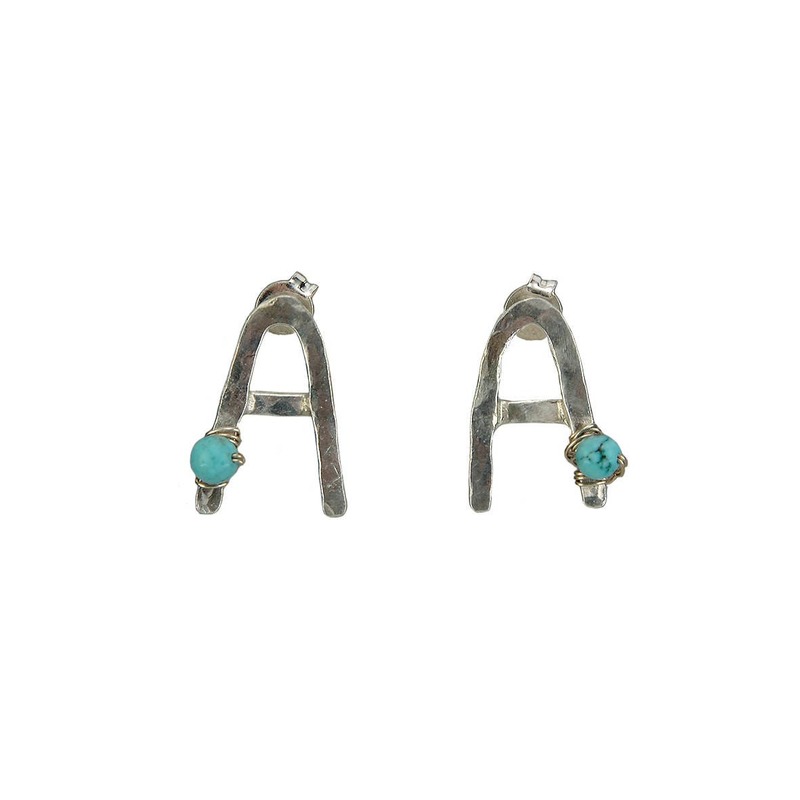 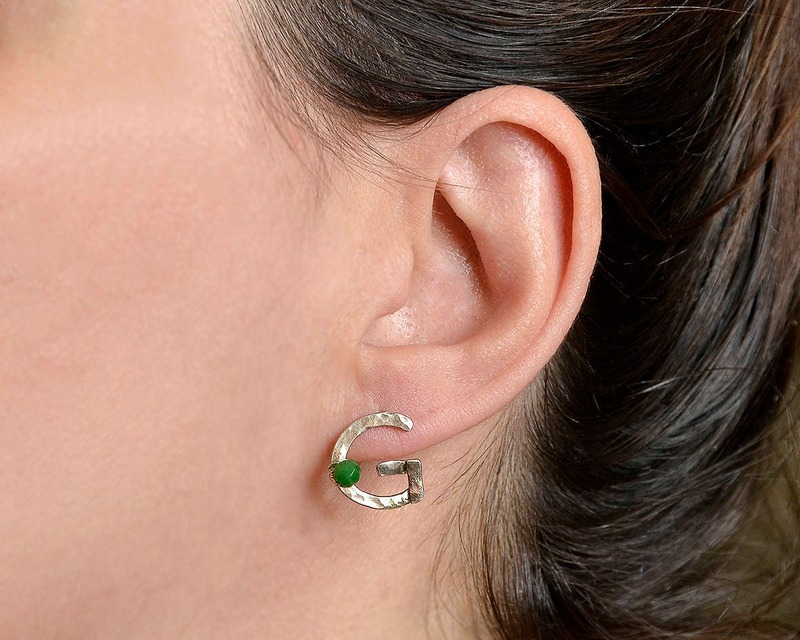 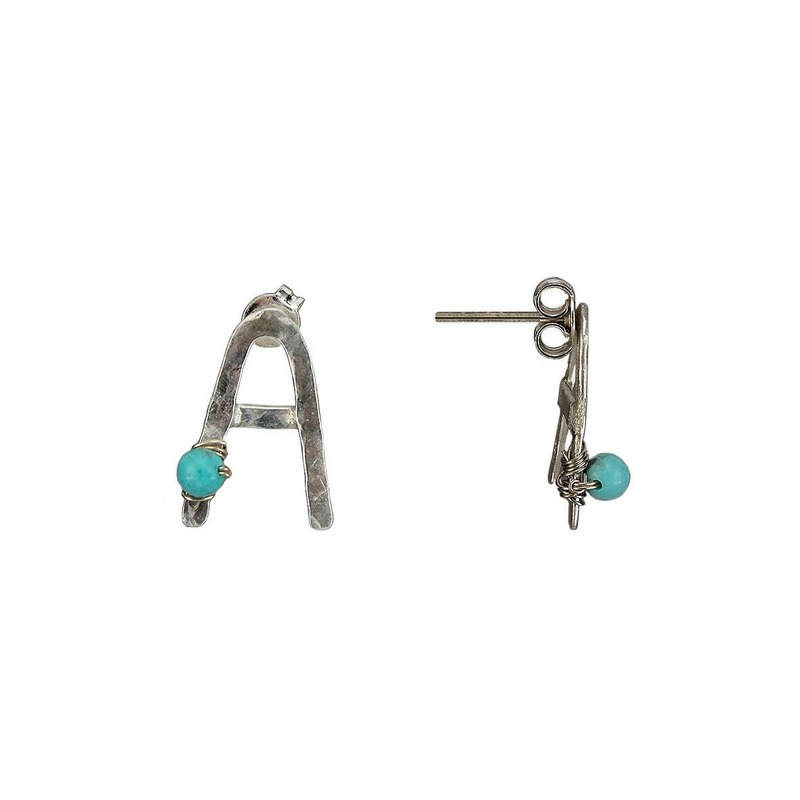 These initial letter A small monogram earrings can be personalized also with any letter of the alphabet. 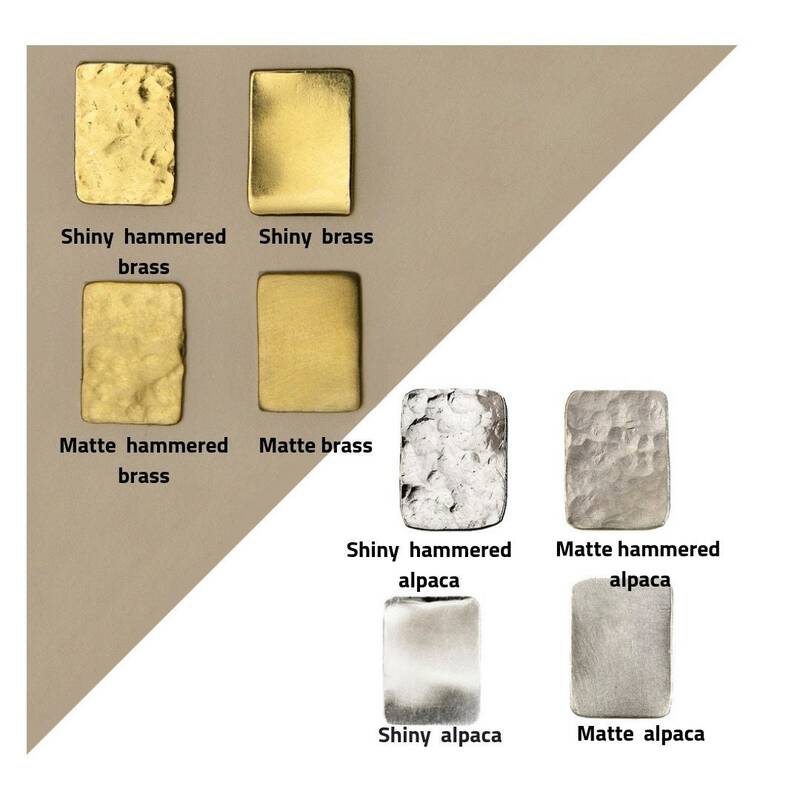 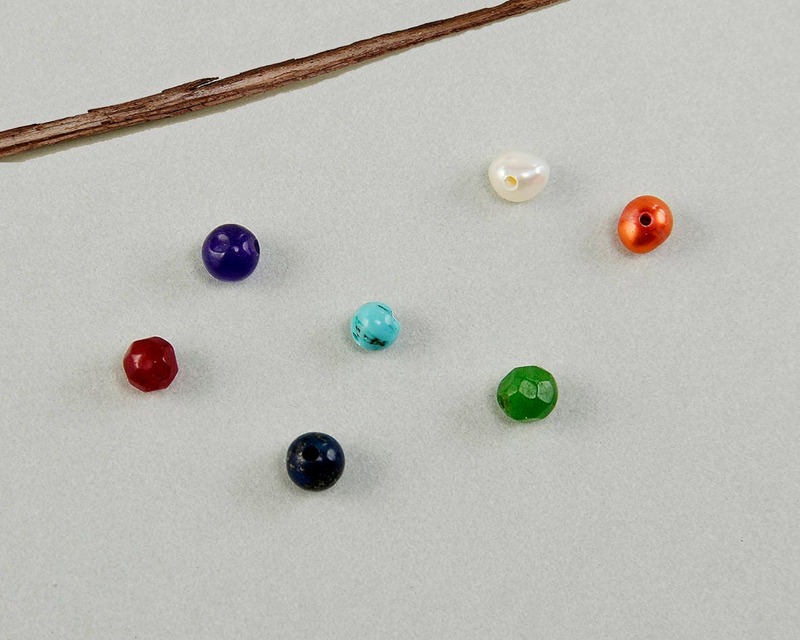 Handmade: designed and hammered by hand. 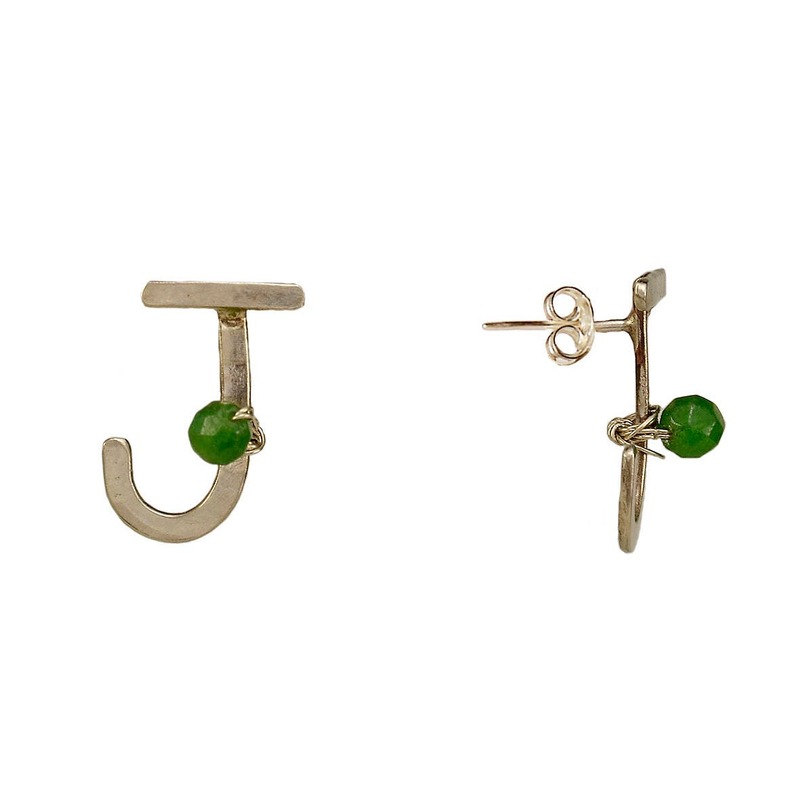 The perfect custom gift for a woman or a girl. 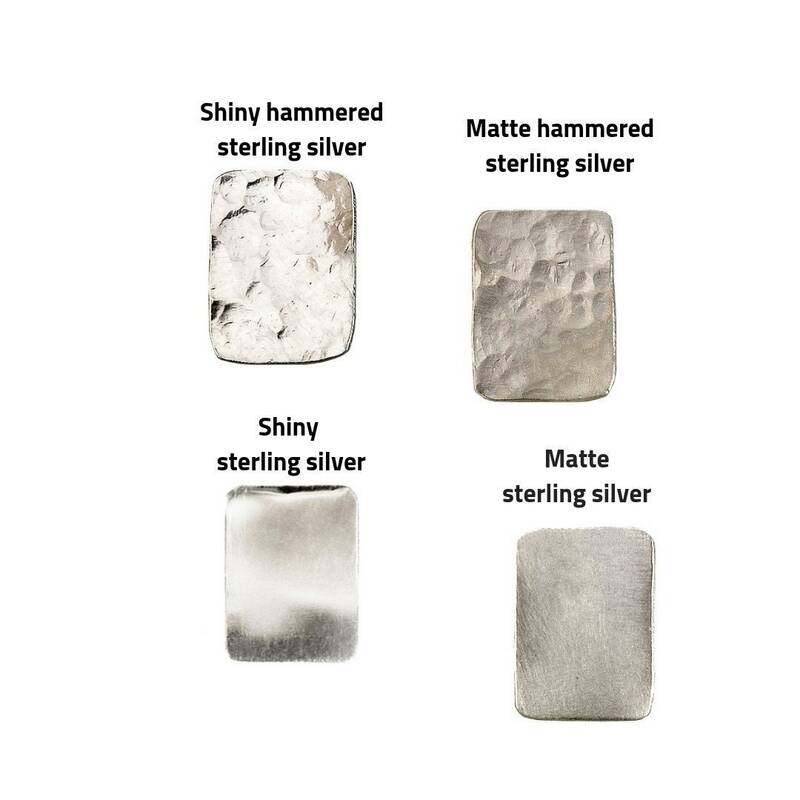 Cleaning procedure of sterling silver jewelry: Place some metal cream polisher on the metal part of the earrings and polish it with a cloth. 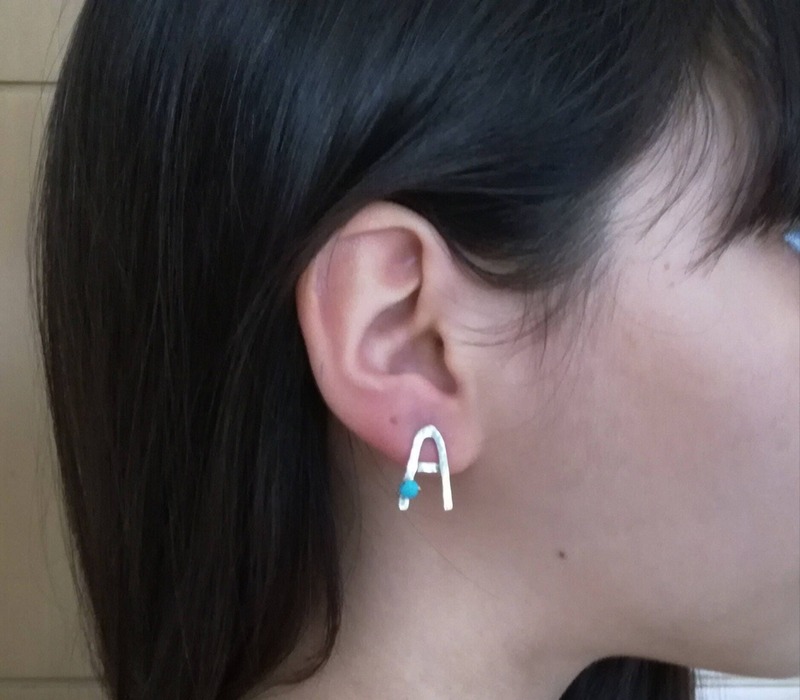 It can also be washed with dish washing soap.